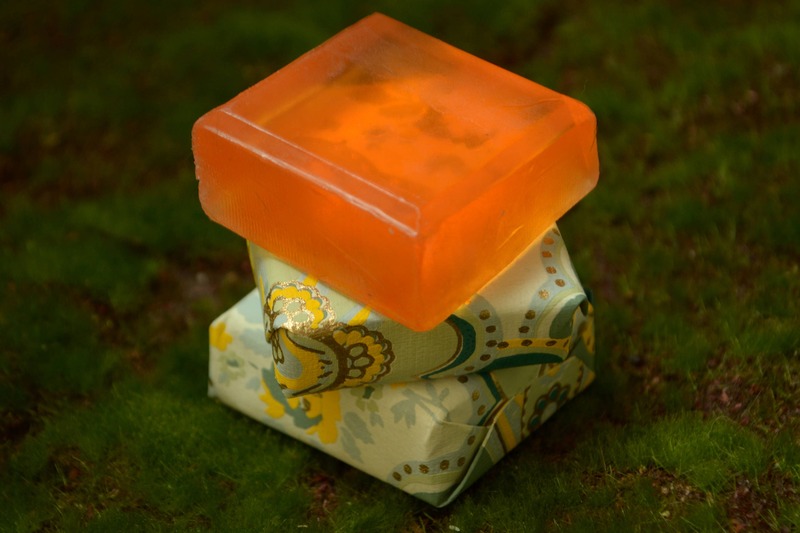 Let your guests bring home a mimosa from your party -- in soap form! 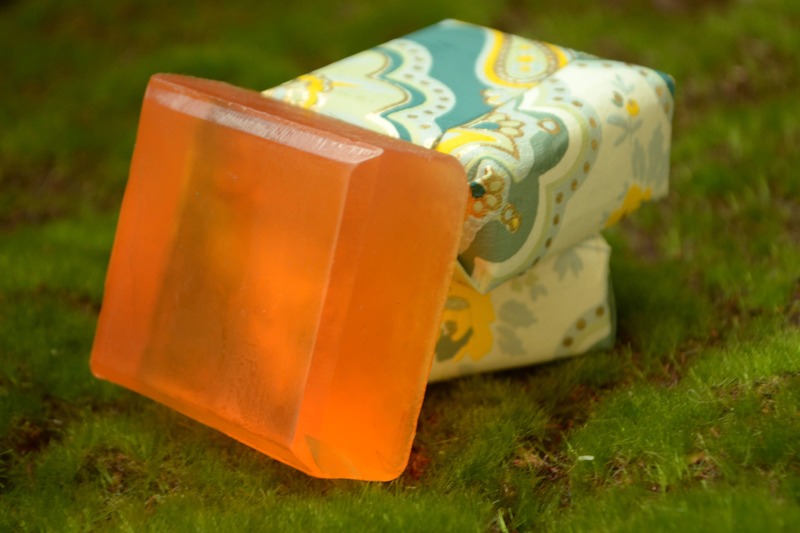 These 2 oz olive-oil soaps have a rich mimosa-citrus scent and even a few bubbles! Perfect size for gifts and guests, bridal and baby showers!